It’s quite sad thinking that this event write up may be the last one I do in a while. 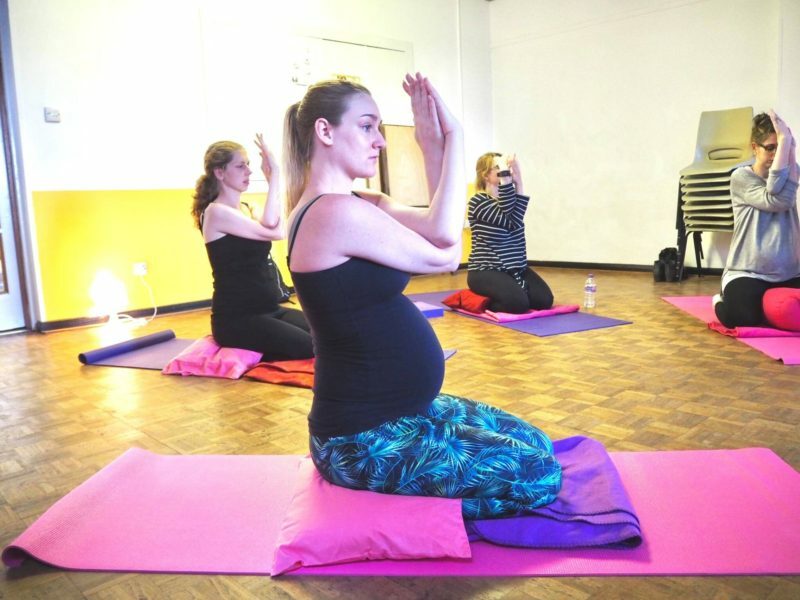 Bodywise, it’s very difficult to get around to as many London events as I used to, so I am making these last few count until I can get back into things (just before Christmas is the plan). As far as events go, this one was definitely worth the travel and slow walk from the tube station to the venue. I had my sister along for the fun (and just in case my waters broke!) and we met up with Eboni en route which was lovely. So, the post title may be a bit obscure to those reading for the first time. 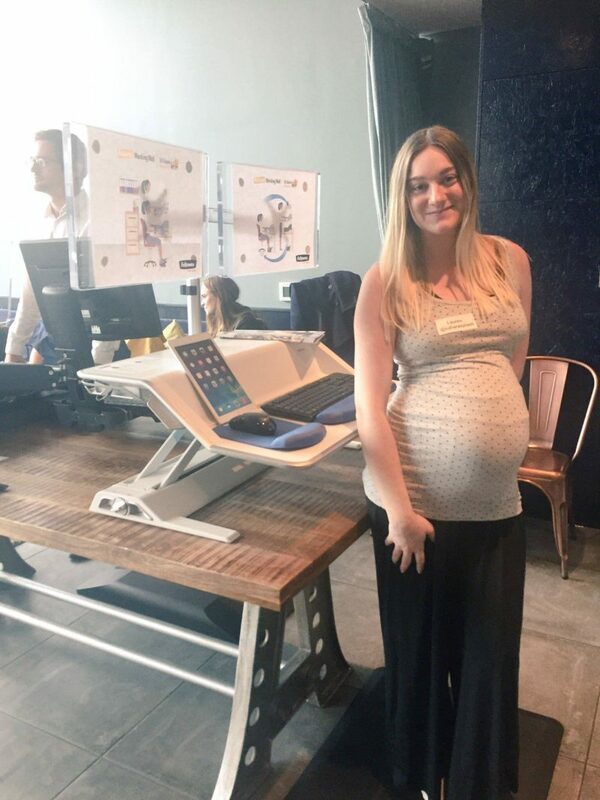 Fellowes and Viking are companies who are involved in the office furniture, supplies and stationery business and decided to put an event together in support of the sit-stand desk. It’s incredible to think that 88% of offices in Sweden and Denmark have implemented the sit-stand desk concept, so I’m here to tell you all about them! 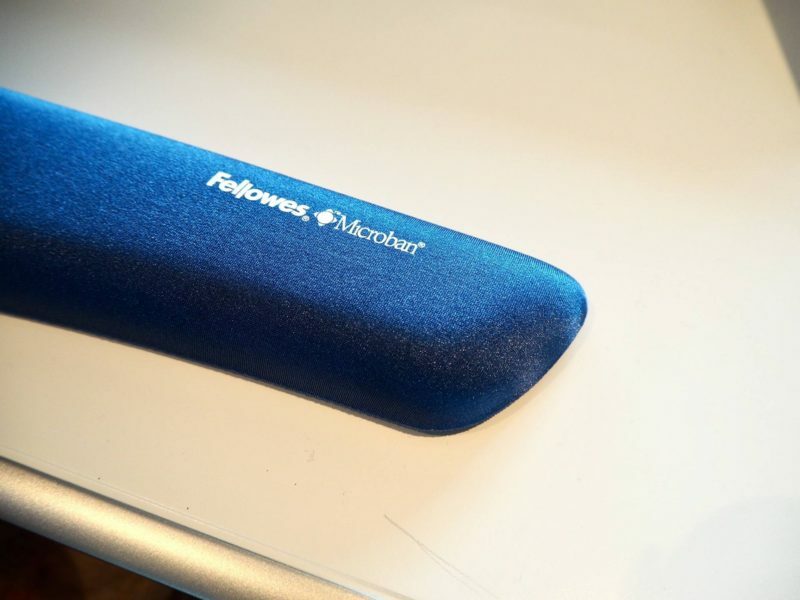 We had a quick brief from a Fellowes UK representative (Richard) who gave us a bit of history into the brand. Their first ever product was a bankers box, and over time they have grown with the decades and are now huge in the office supplies world. Richard spoke about ergonomics, which is the study of people’s efficiency in the workplace. 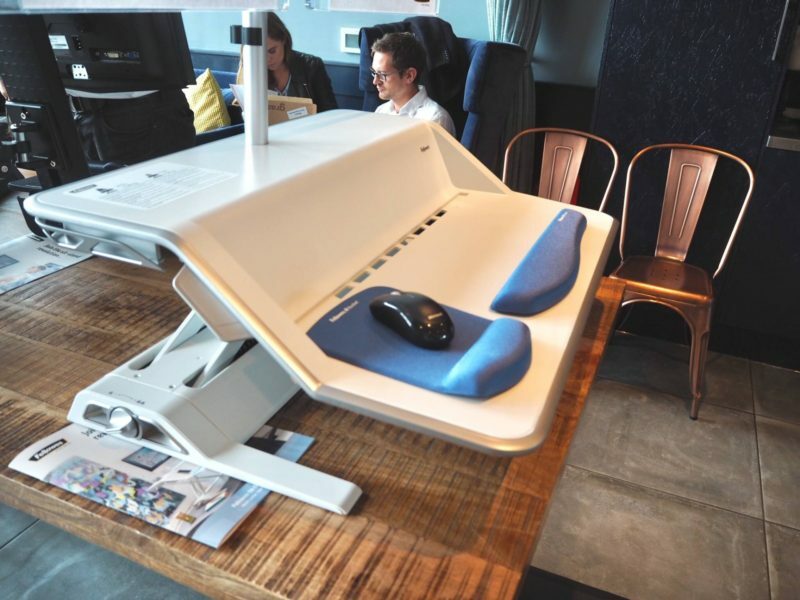 The sit-stand workstation hopes to disrupt the ergonomic pattern for a better working environment. 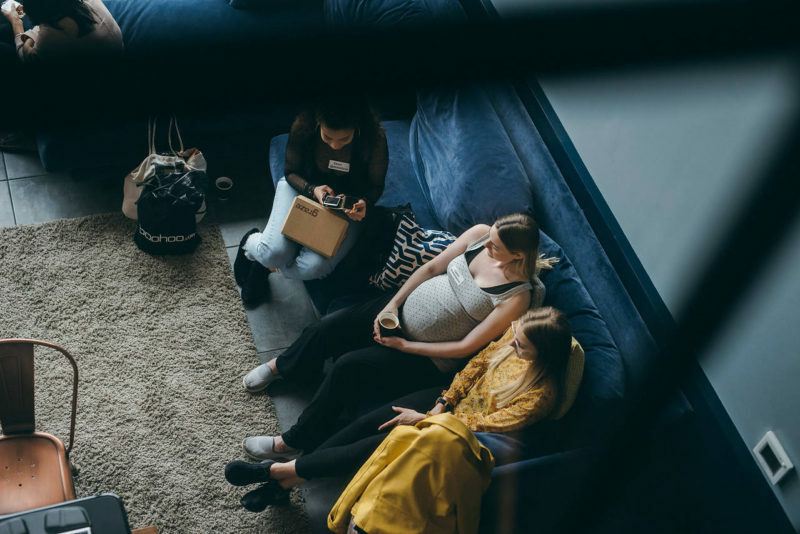 Their research reveals how joining the sit-stand movement can have a positive long-term impact on employees’ health, happiness and productivity. Smooth Lift Counterbalance Technology™ make height adjustment easy to accommodate multiple users and work styles at one work station- just perfect if your office needs a switch around. No more monitor adjustments the hard way! 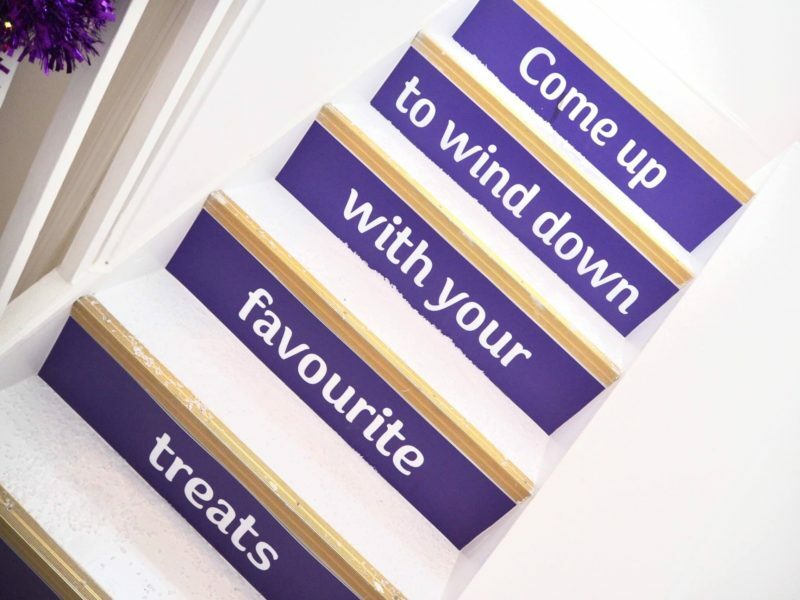 Focusing on workplace health and happiness ideals, we then had a lovely treat in the form of The Pamper Company. 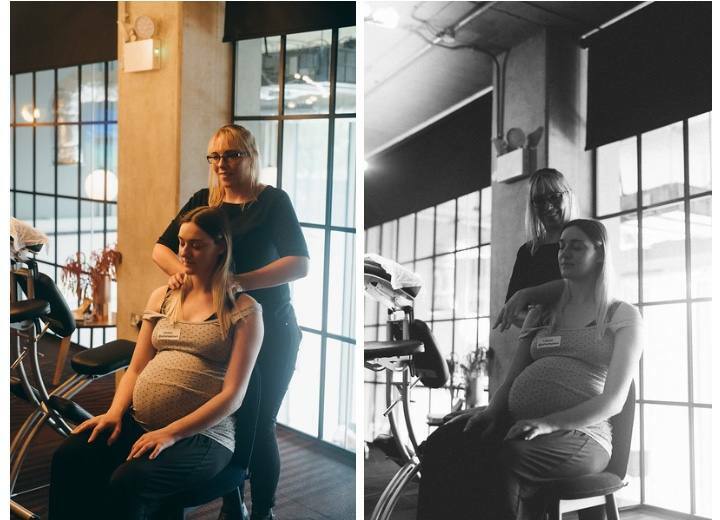 I used to work in an office where we had a masseuse come in bi-weekly so I know first hand how this can really make a difference to the working day. I had a wonderful back, neck and shoulder massage to restore some calm and peace in my day. 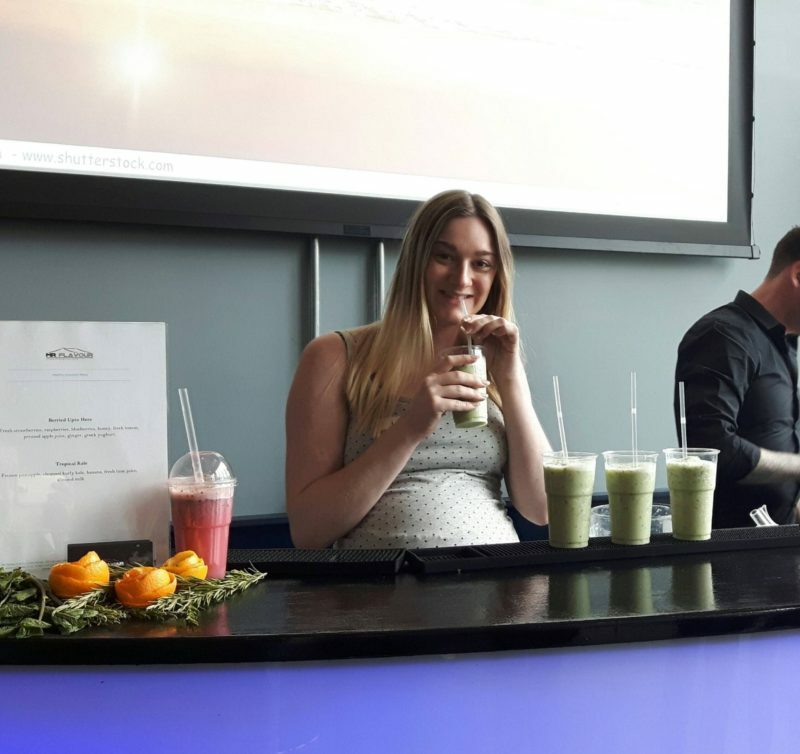 Afterwards, we were introduced to Mr Flavour, a smoothie and juice company who taught us a little about making delicious cold drinks. 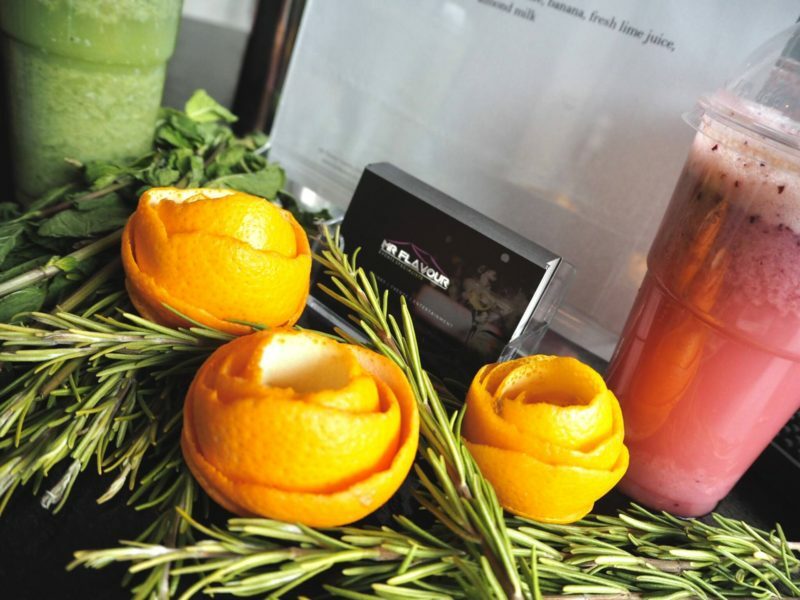 I combined watermelon, kale, almond milk and ice chips to make a healthy, sweet and light green juice. We came away with a lovely bag including a pure white wrist support which goes perfectly with my blogger’s office desk setup! So, are you converted? 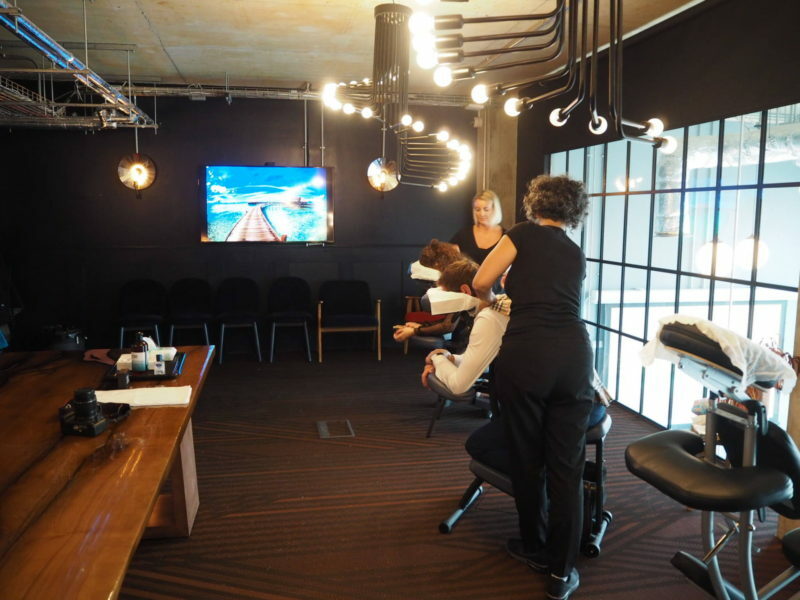 Would you like to see your office joining the sit-stand movement? Let me know in the comments section below! Thanks for reading Joining the Sit-Stand movement with Fellowes and Viking. 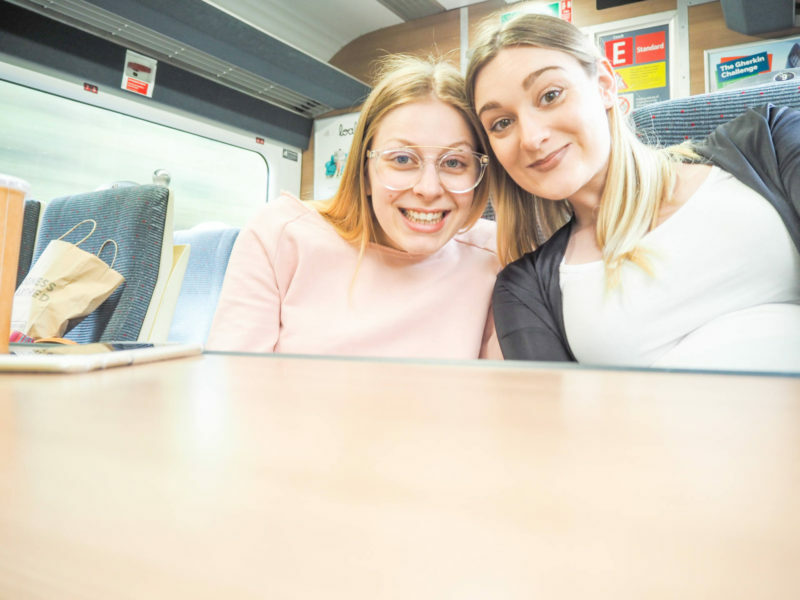 If you’d like another adventure, here’s one I went on recently with My Little Piccolo and Waitrose! 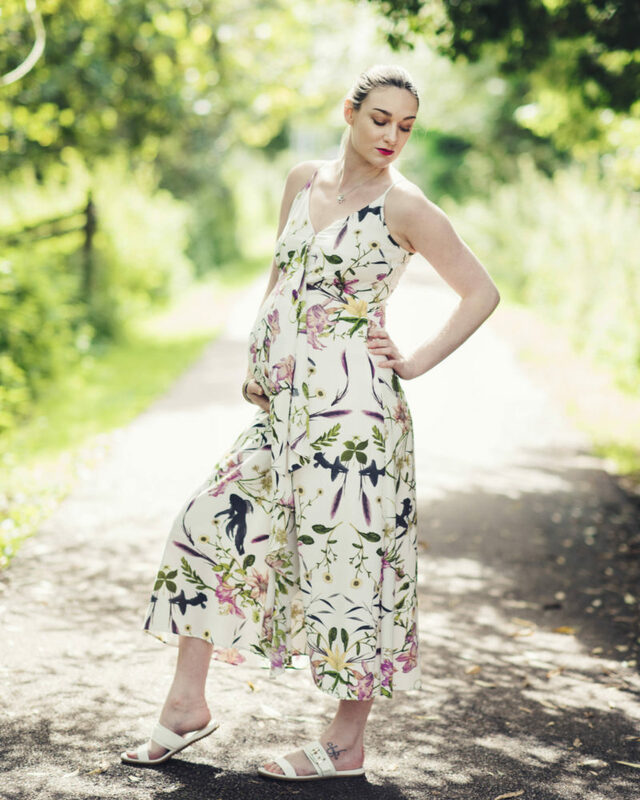 Doing an outdoor shoot is such a fun thing to do as a blogger. Taking tours of new places, meeting up with other creatives and photographers as well as planning outfits down to the very last detail. 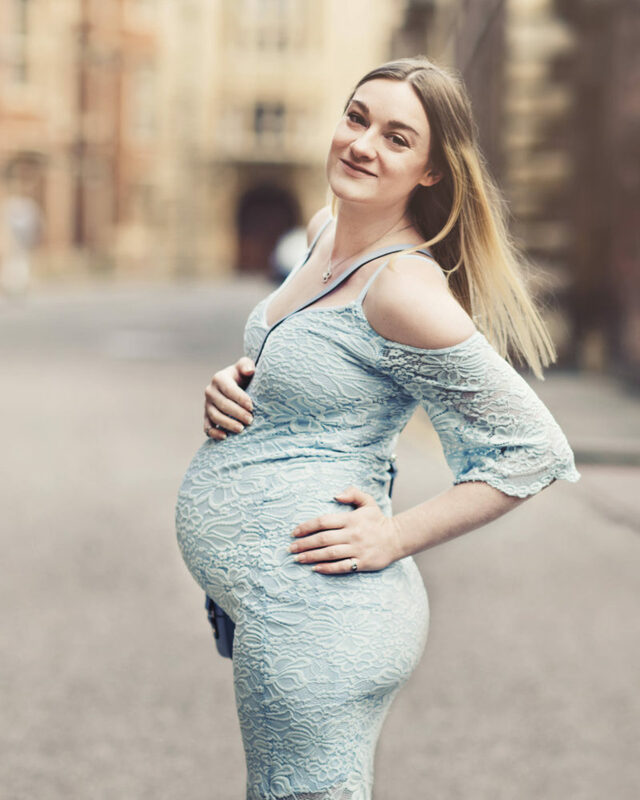 It’s a lot of effort, and on this shoot (my last maternity shoot) I found it to be the toughest one yet. BUT… I think that this was one of the most rewarding days for so many reasons. 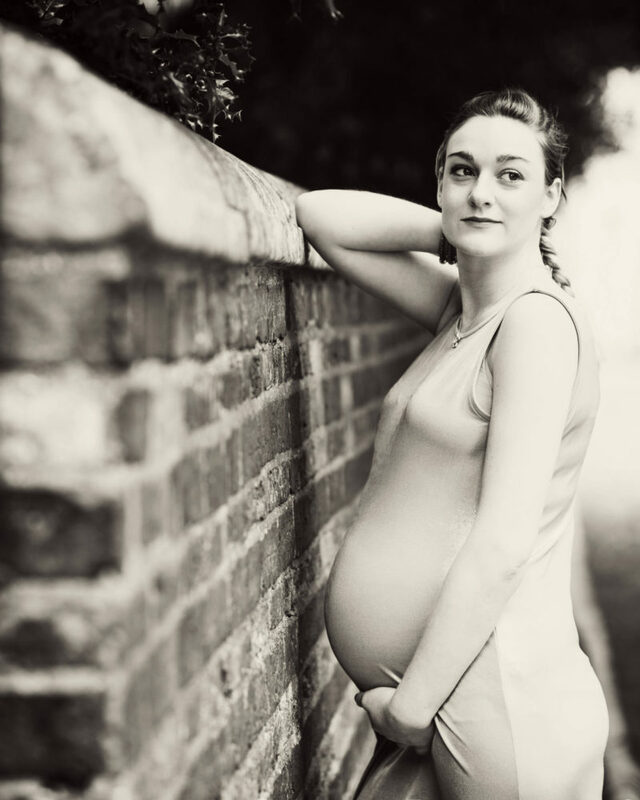 Here’s what happened on my last maternity shoot in Cambridge with Emma Shaw Photography. I have known Emma as a photographer and friend for many years. She took one of the first couple photos of Paul and I way back when, which now resides on canvas in our home. 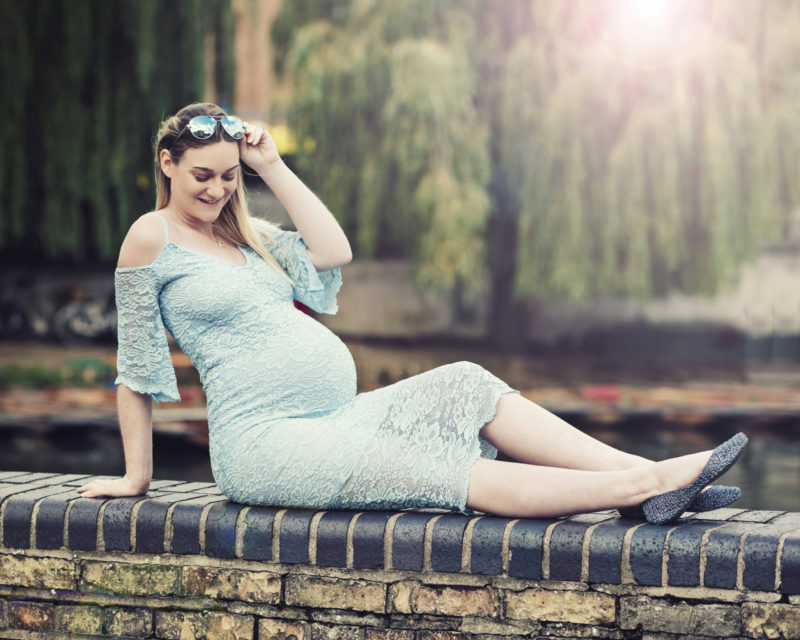 I absolutely love her style and skill, so when we decided to have a little meet up for a maternity shoot around Cambridge, I knew it was going to be a good’n! We didn’t make a specific plan of where to shoot, we just walked through the streets and found some beautiful places within minutes. We stopped around the punting area and Queens’ College for lunch at the Anchor Pub. They did a wonderful gluten free bunless burger for me. I had time for a quick outfit change too! These shots were taken around the punting area as you walk down beside the canal. We were blessed with a beautiful day- not too sunny so no reflectors required! The final outfit and shots were quite hard for me as we had been going and walking for a good portion of the late morning and early afternoon. My hips and back were just not up to going much further, so we decided to do a circle and make our way back into town to where we started. Paul gallantly helped me change behind some trees (as you do) as there weren’t many shops or toilets nearby the college grounds. I love this shot below Emma took. It sort of looks like I’m smuggling a basketball under my dress but the colours and scenery are stunning! So after a very slow walk back to the start, we parted ways after a very action packed day out. I had such a blast with Emma, she is the number one gal for effortless outdoor shots. 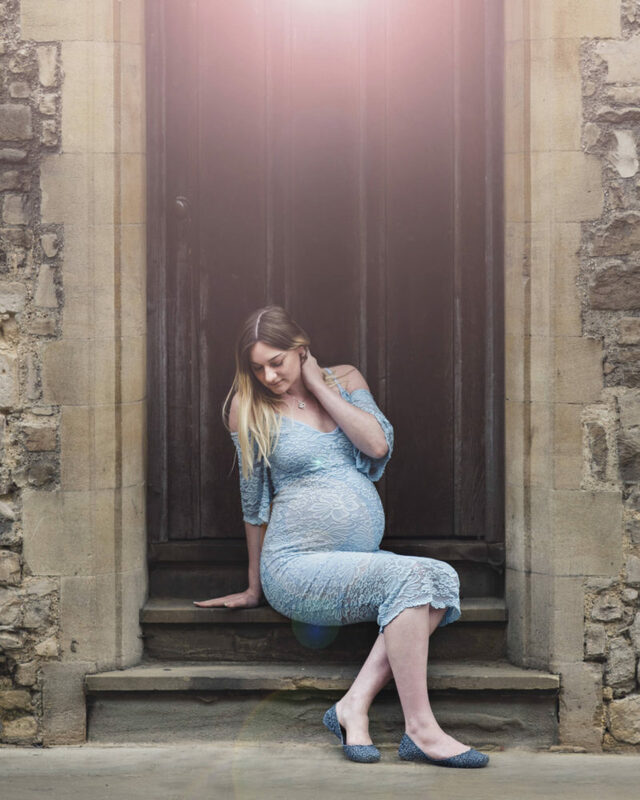 My last maternity shoot in Cambridge with Emma Shaw Photography was definitely one of the highlights during my pregnancy. I couldn’t resist getting a photo with one of the many cows just laying around amidst the bustling tourists- I guess they’re used to the attention! 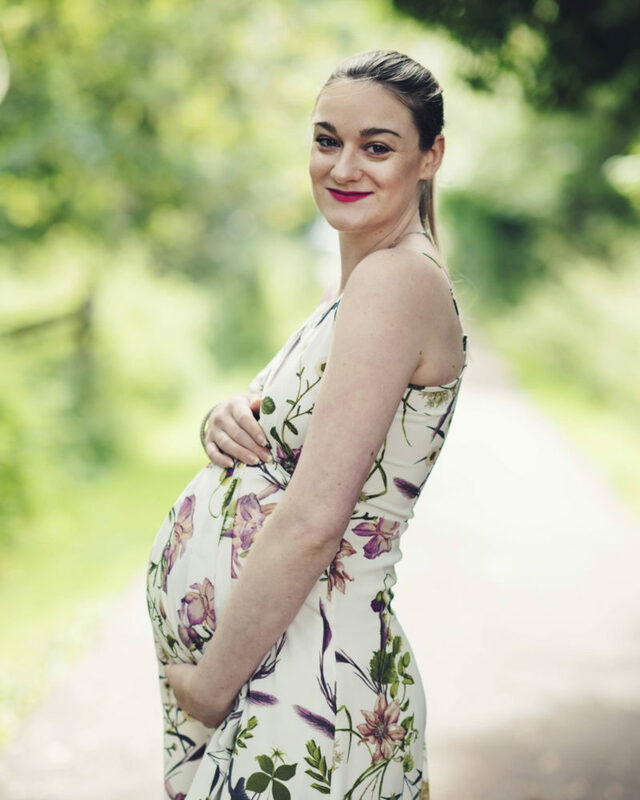 All photos in this post belong to Emma Shaw Photography. Please do not redistribute in any way without asking for permission. 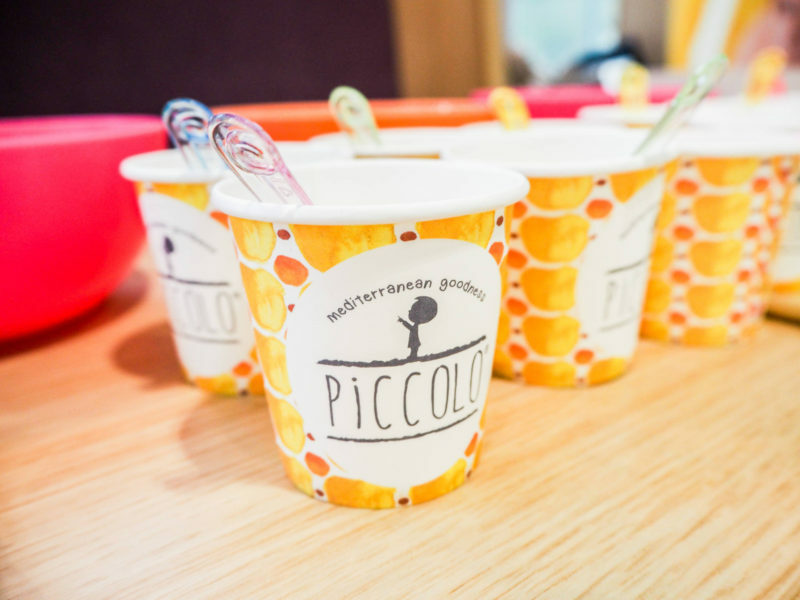 The amazing brand behind the morning trip is My Little Piccolo. 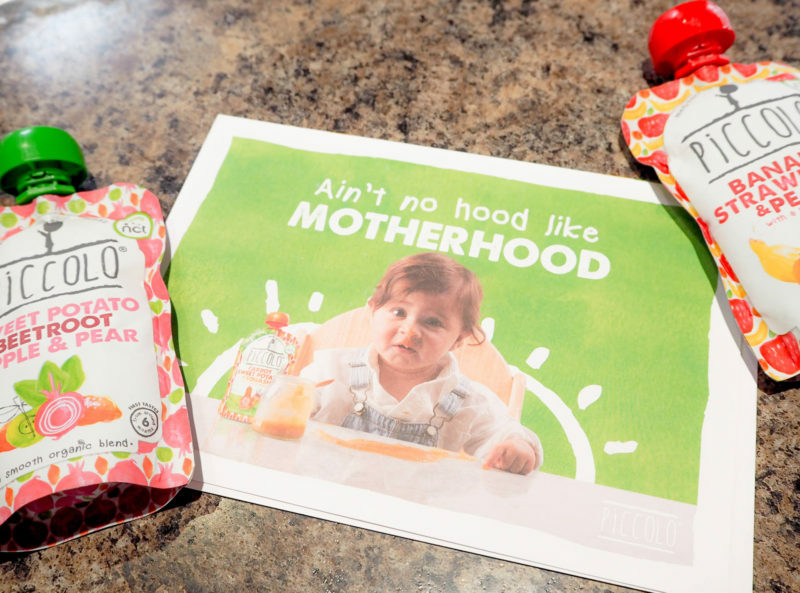 They are an organic baby food brand who have been organising trails up and down the country over the past few months to spread the word about best weaning tips. 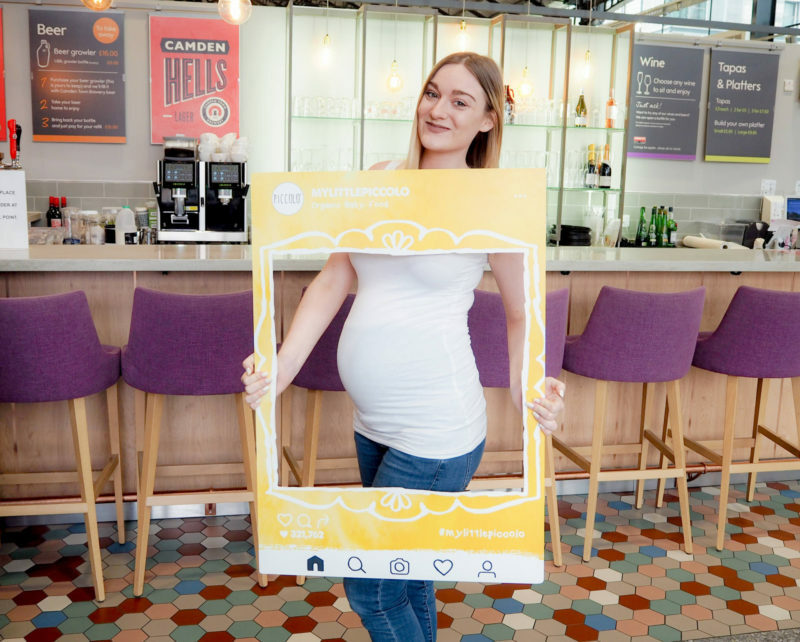 Together with Alice Fotheringham, an infant nutrition specialist and nutritional chef, they have reached out to all sorts of mums and had a big impact on the groups from the tours. 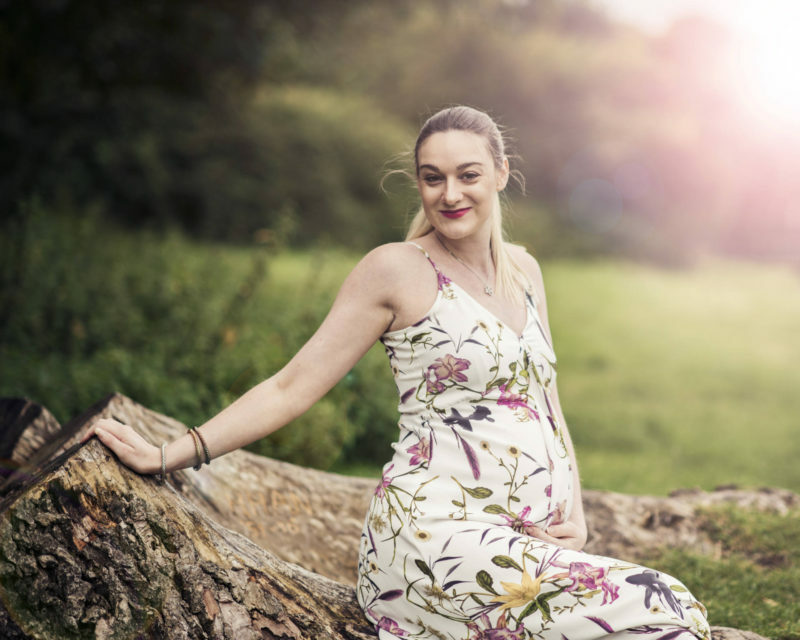 I’m here to share a few things I learned myself which I’d love to pass on to any mums going through weaning, or just as food for thought for the future! 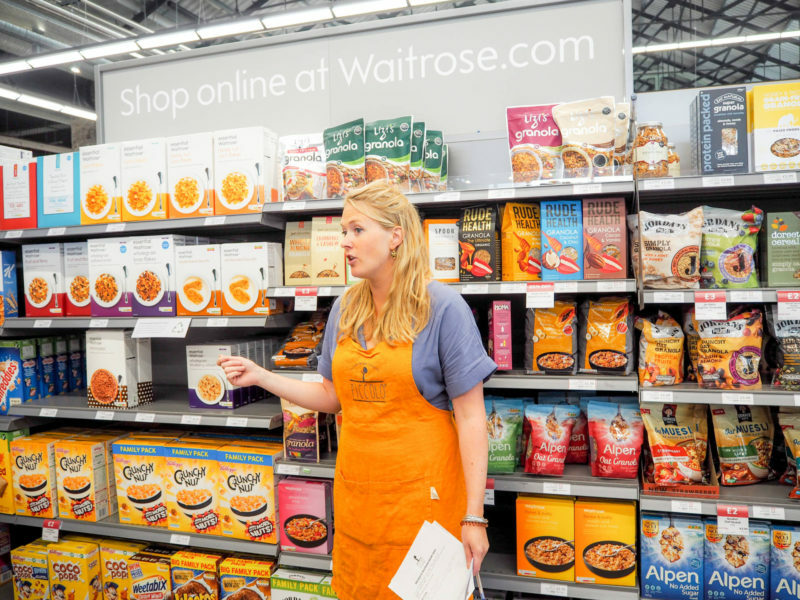 Alice lead us through Waitrose aisle by aisle where we all had different types of questions. 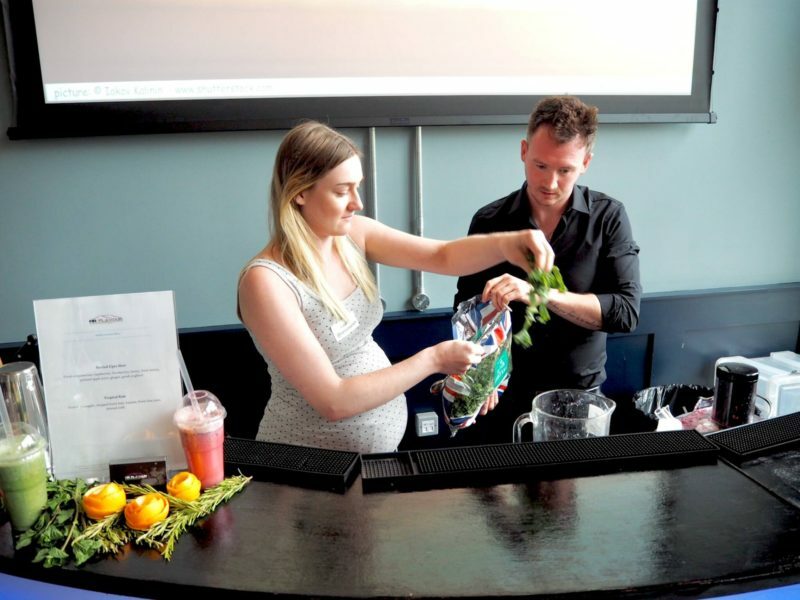 One popular question being about fruit and veg and how to incorporate this into a weaning baby’s diet. Frozen fruit is the perfect way to create a lovely dessert for baby and the family. 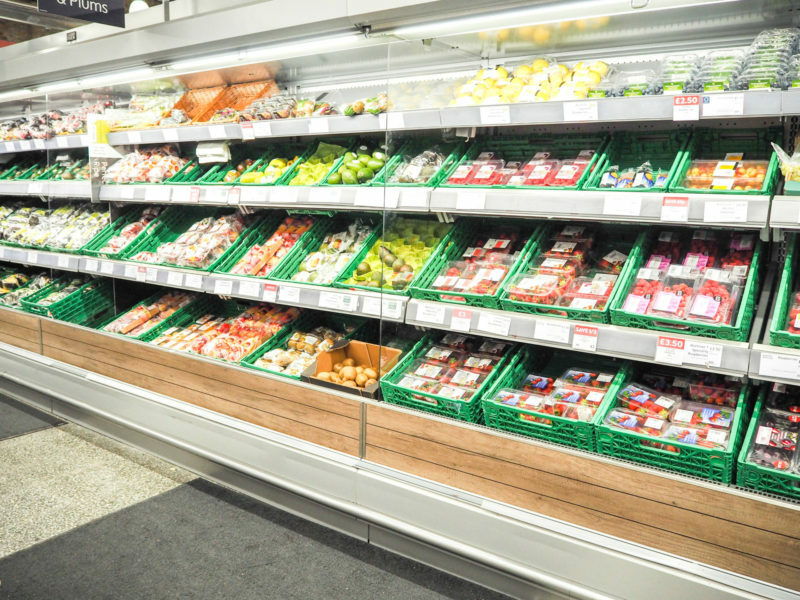 Seasonal fruits such as strawberries can be bought frozen and blended up or cooked to make a compote, smoothie or crumble base. Stewed apples from frozen can settle a sickly tummy too. 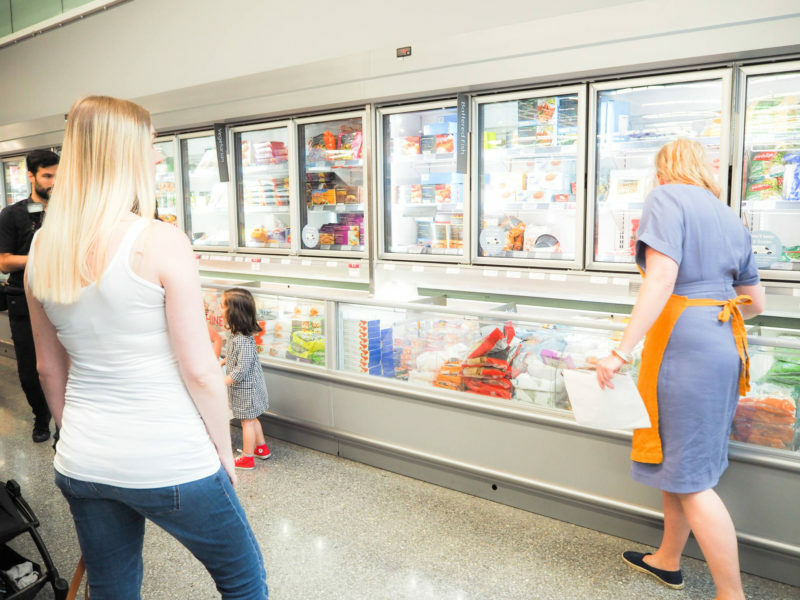 It’s absolutely fine to feed fruit from frozen to hungry little ones so don’t feel like you have to buy it all fresh. This is a really great tip I discovered on the tour. 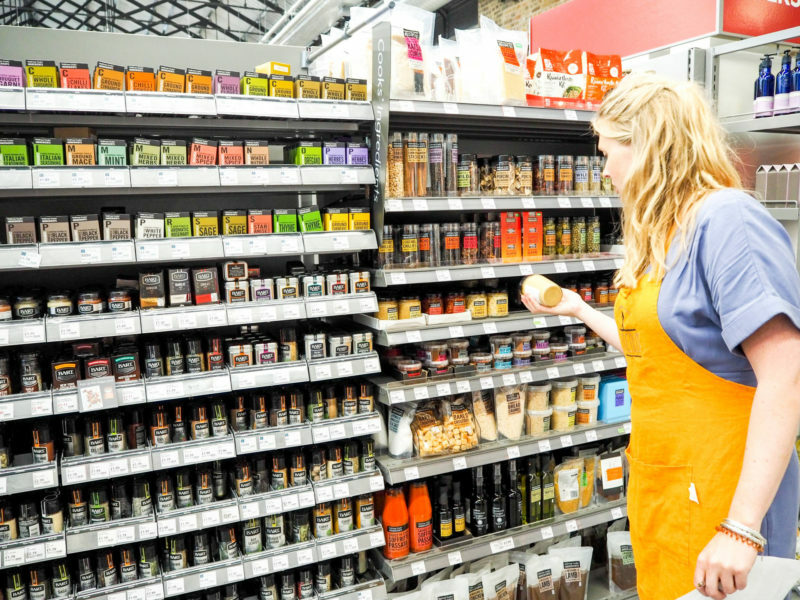 Alice explained to us that you shouldn’t be afraid of introducing stronger flavours such as mature cheddar (suitable from one year) or mustard in mashed potato for example. 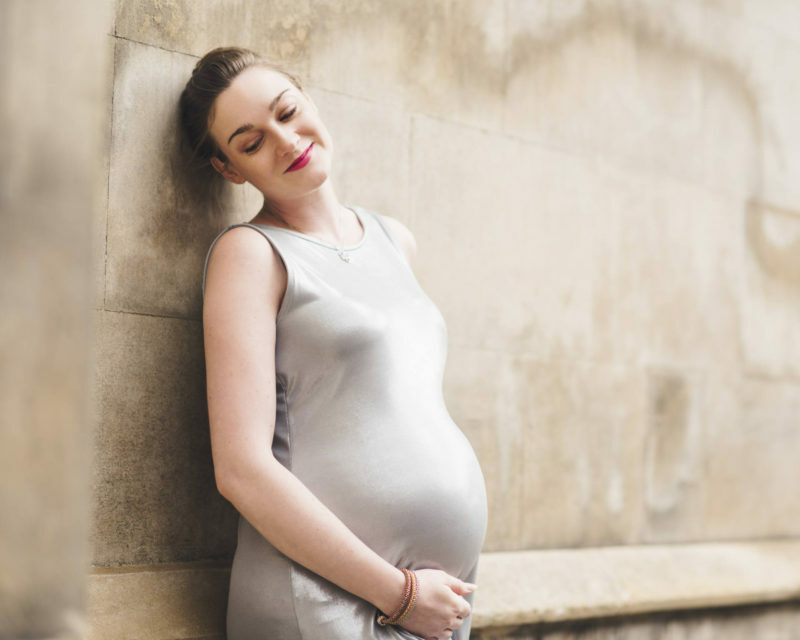 These strong tastes will help your baby to get used to trying out lots of variety, and apparently many weaning babies are fond of tinned mackerel or sardines too! Using different herbs and spices is also a better way of flavouring food instead of reaching for the salt when preparing meals for your baby. Colour variation in dips and sauces will help teach your child that green isn’t always related to yucky veggies! So I’m a really big cereal eater. My go to tends to be the Nestle gluten free honey nut cornflakes day to day in the mornings. For babies and toddlers however, cereal is a sure way of starting the day off with too much sugar. 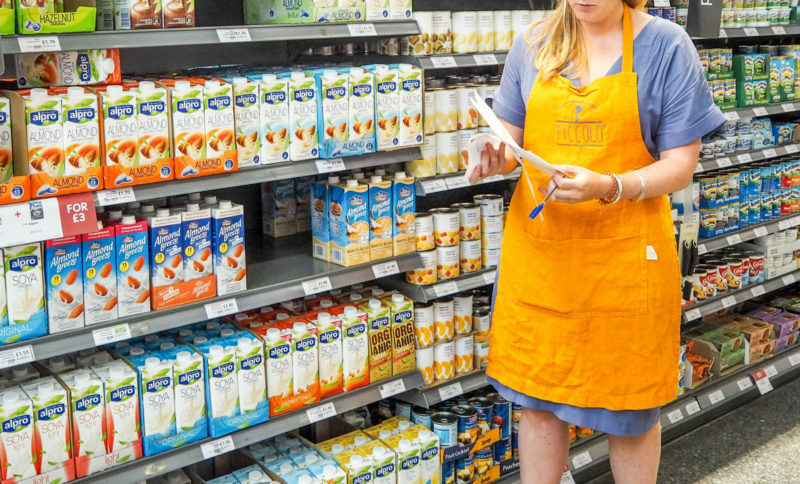 It was also interesting to hear that Weetabix (compared to Waitrose own brand) contains three times the amount of sugar- that’s a big difference. We were advised to simply rule out 3/4 of cereals altogether when weaning and focus on porridge. A huge thank you has to go out to Alice, the My Little Piccolo team and Waitrose for such a great day, I can’t wait to put it into practice in the New Year! 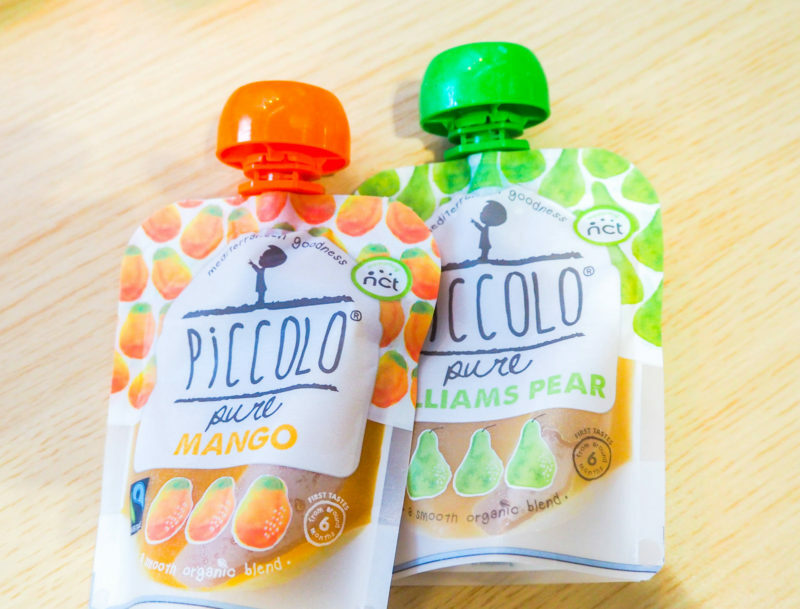 Meanwhile for mums already on the weaning journey, the My Little Piccolo website has a wealth of exciting recipes to try at home and has info on where you can purchase the products seen above. 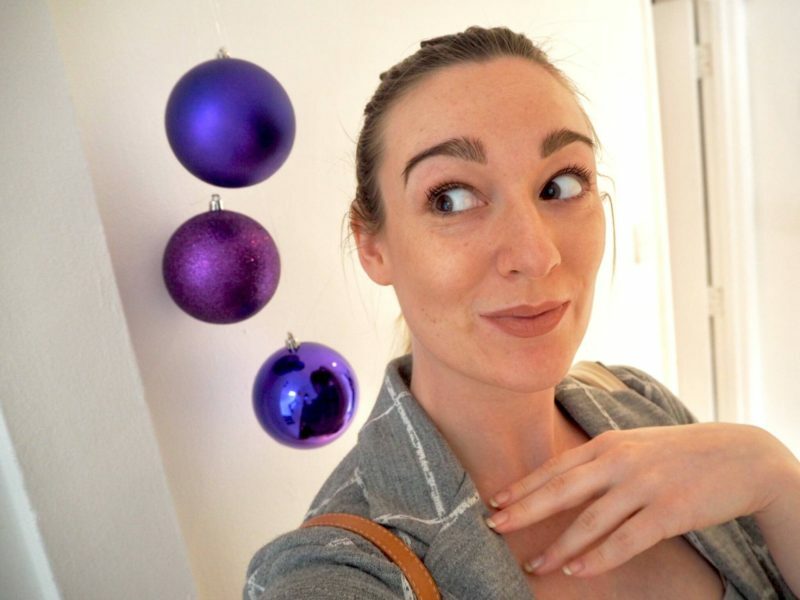 With Christmas now just 16 weeks away, I thought I’d get the baubles rolling and do a festive post! 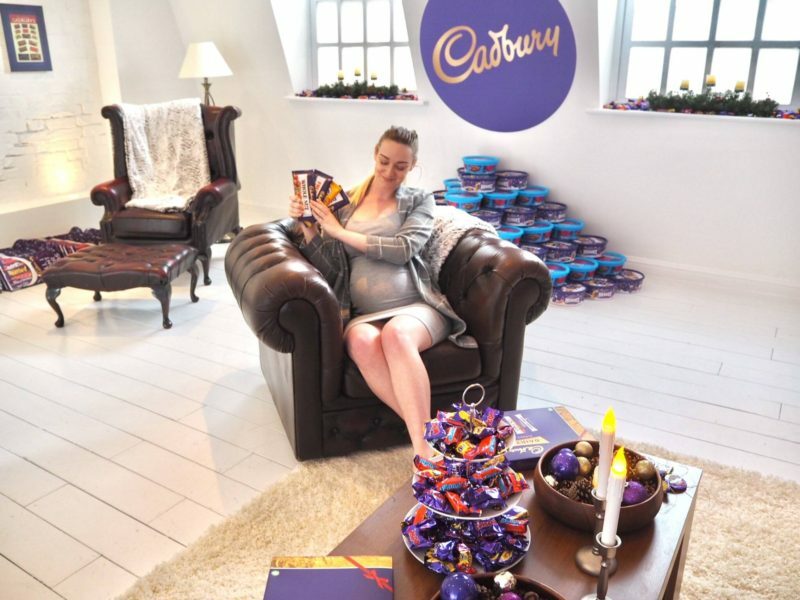 I missed a lot of the action from Christmas in July this year, but I did however make it to a certain Cadbury event which was absolutely amazing. 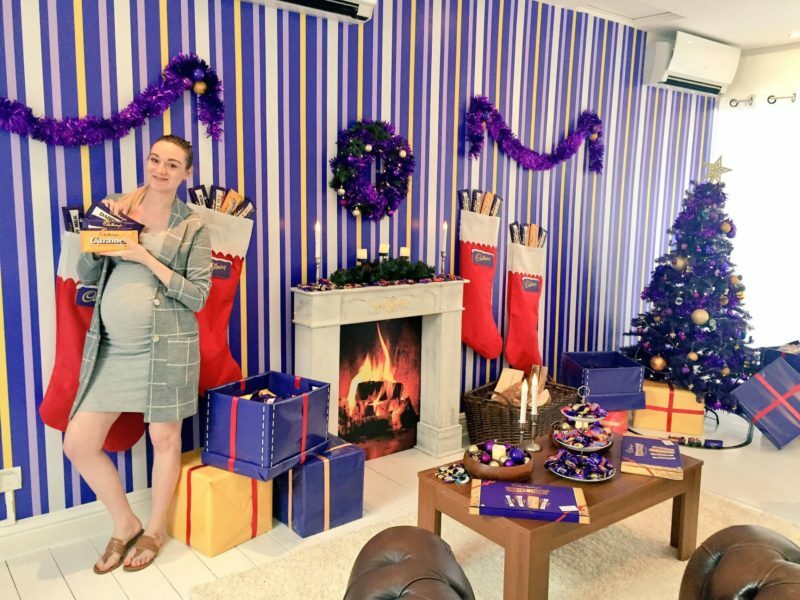 It was the showstopper of all Christmas showcases and I’m here to spread a little pre-season magic and show you why it’s never too early for a Cadbury Christmas! In the heart of Soho amidst the July heat and bustling crowds, I stepped into what could only be described as an alternate universe. 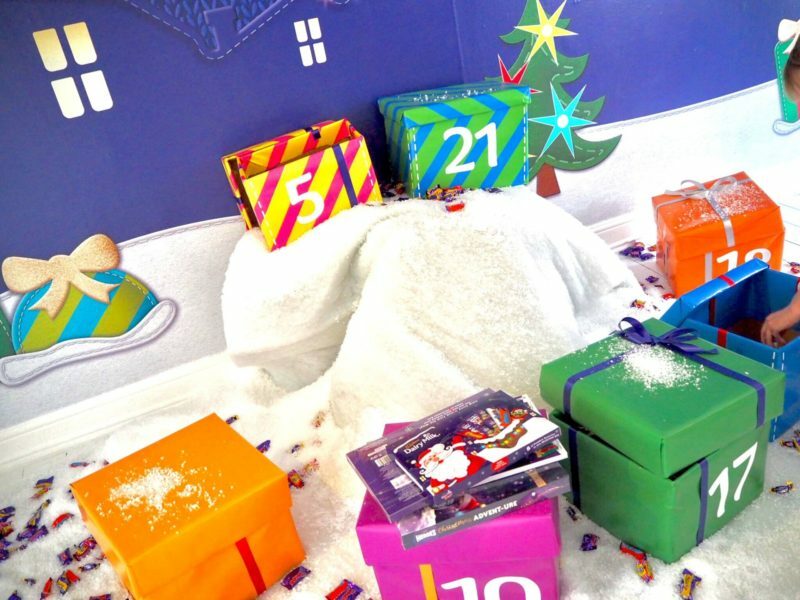 Snow was on the ground, a lovely scene of lifesize advent boxes filled the first room. 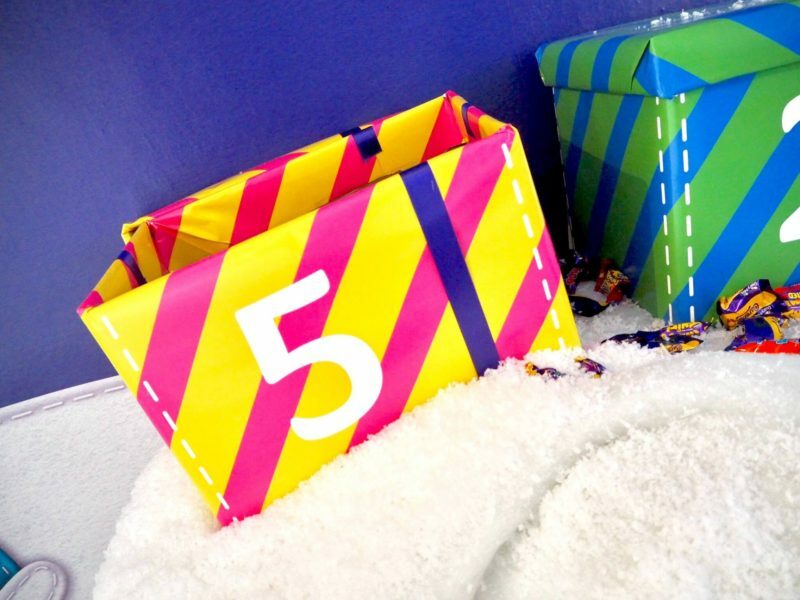 I was given the number 5 (my birthday date) and what was inside the box I got to take home- advent calendars !!! 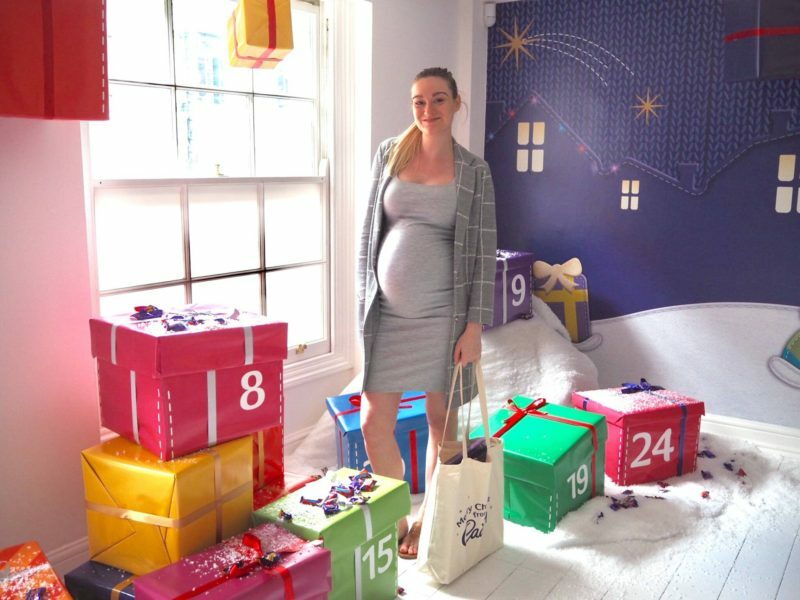 I found a huge dining table with an enormous Christmas cracker- Cadbury snow bites spilling out everywhere! 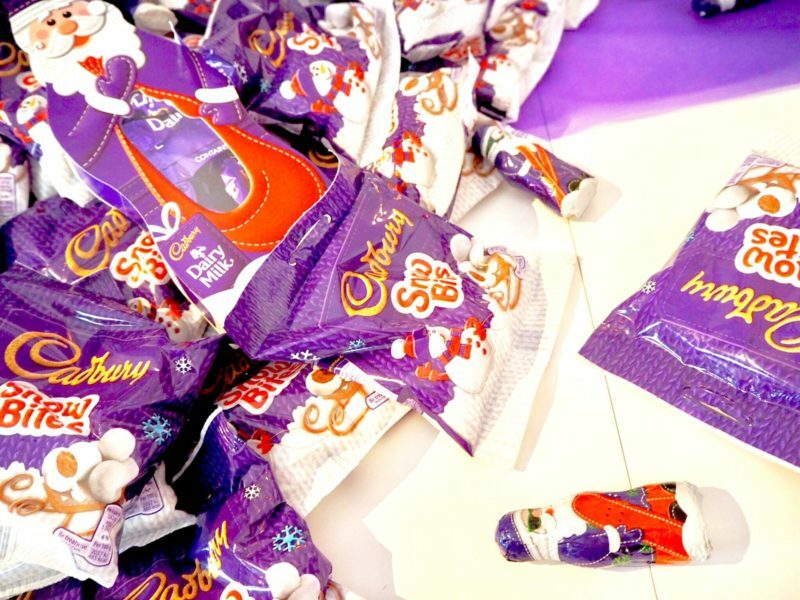 If you’ve not been following my blog for long, I discovered snow bites last Christmas and here’s the post which features my late Great Dane posing in Cadbury accessories! 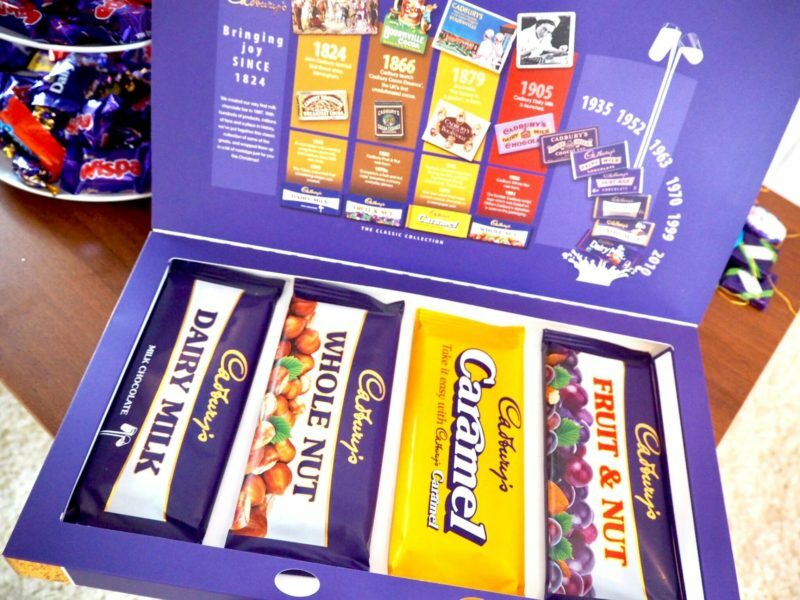 You can buy the four bars in a lovely set like this, just perfect for a little nostalgic gift this year. 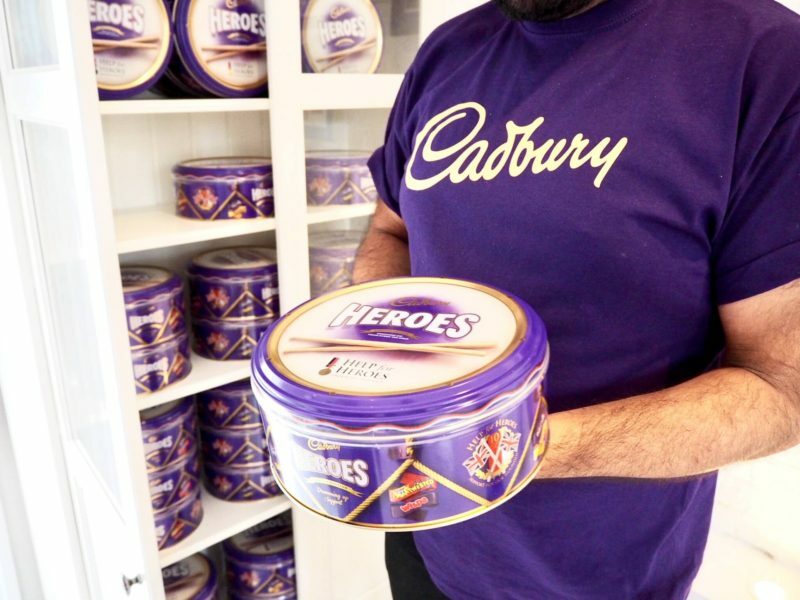 Thank you so much to the Cadbury team for inviting me along and thanks to all you readers who couldn’t help but clicking as soon as you saw the chocolate! 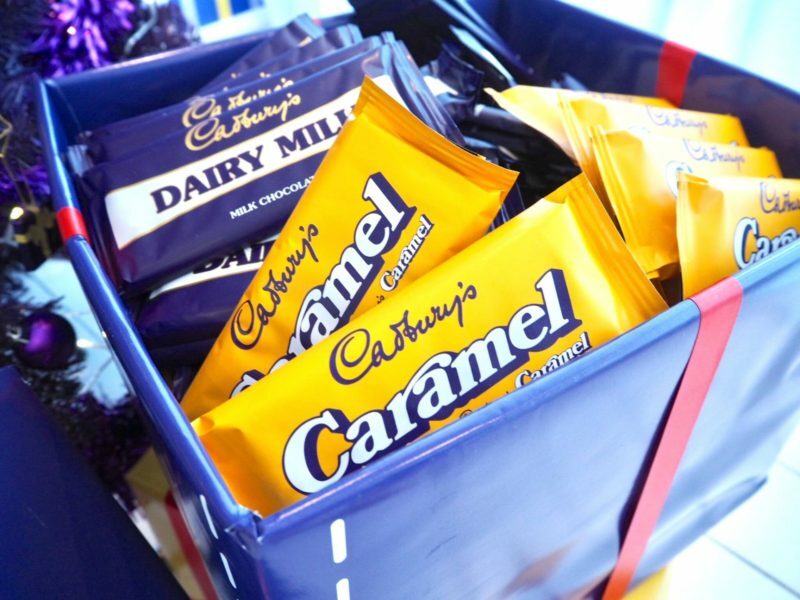 I hope your Christmas, whenever you start planning it, is merry and filled with sweet Cadbury treats! 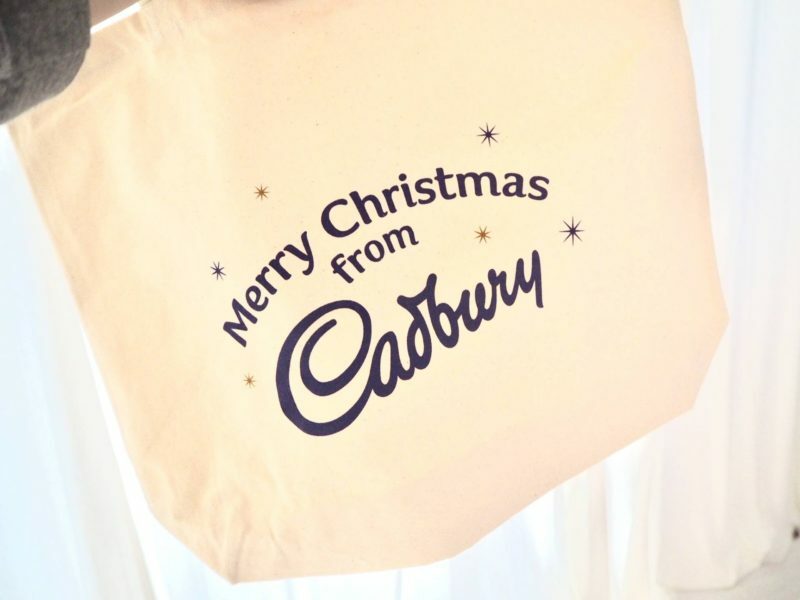 If you liked ‘It’s never too early for a Cadbury Christmas’, head back to the home page to discover more articles here. The class was a great size of 8 including me- we started off with introductions and how we were feeling generally. The instructor (Sarah) likes everyone to get to know one another and create a stress free environment. 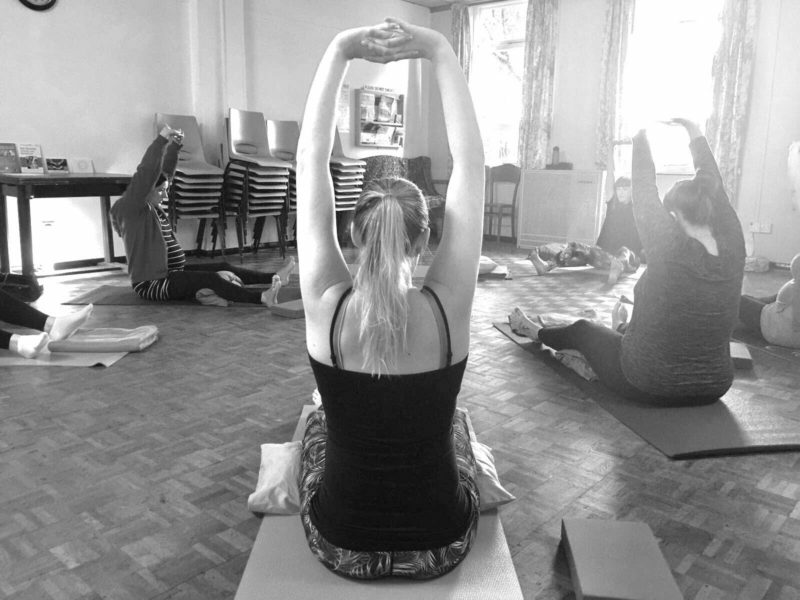 We focused on breathing techniques which certainly helped to forget the day and feel peaceful while we stretched, and it allowed everything to just drift away. 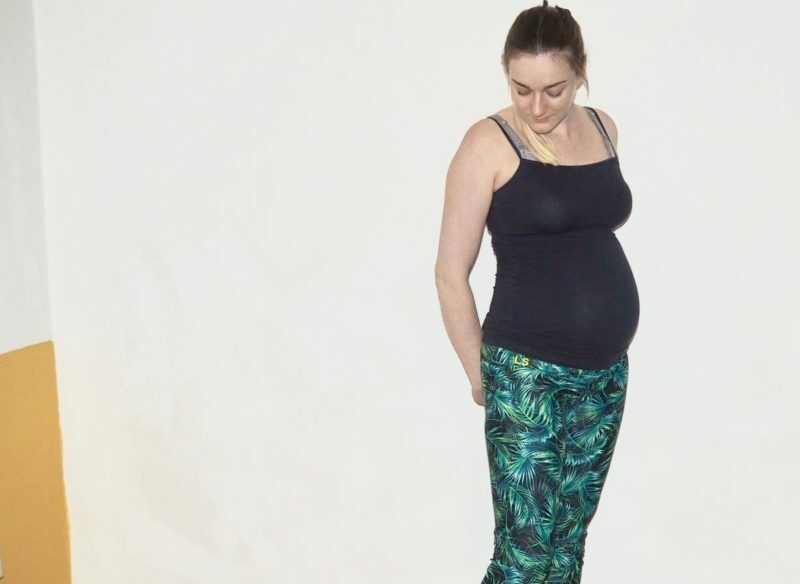 There were certain positions that were not hard at all, but depending on the position of your baby this may not be the same for everyone. 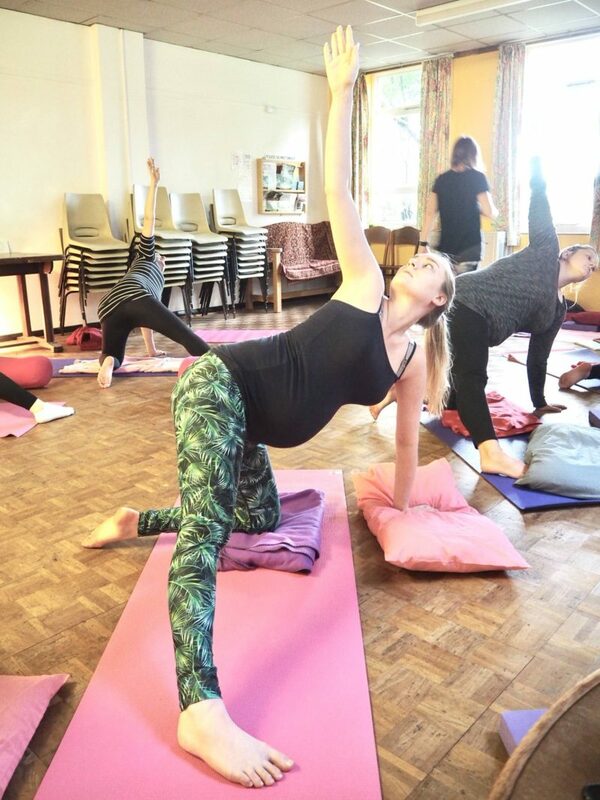 Sarah gave us easy ways to adapt our positions with bolsters and cushions so that floor work was fine however you needed to pose. 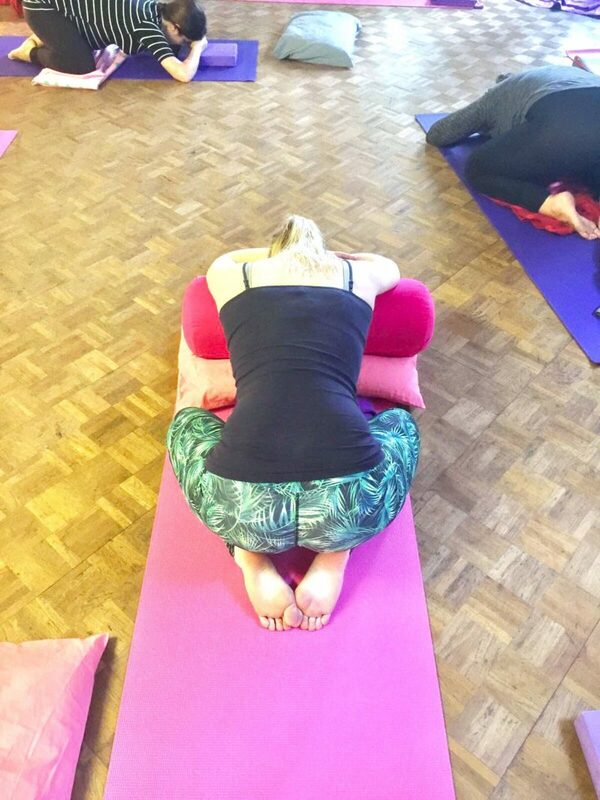 As I suffer from carpal tunnel syndrome when there’s too much pressure on my wrists, I used a cushion with the extended poses to help support my floor hand (as below). 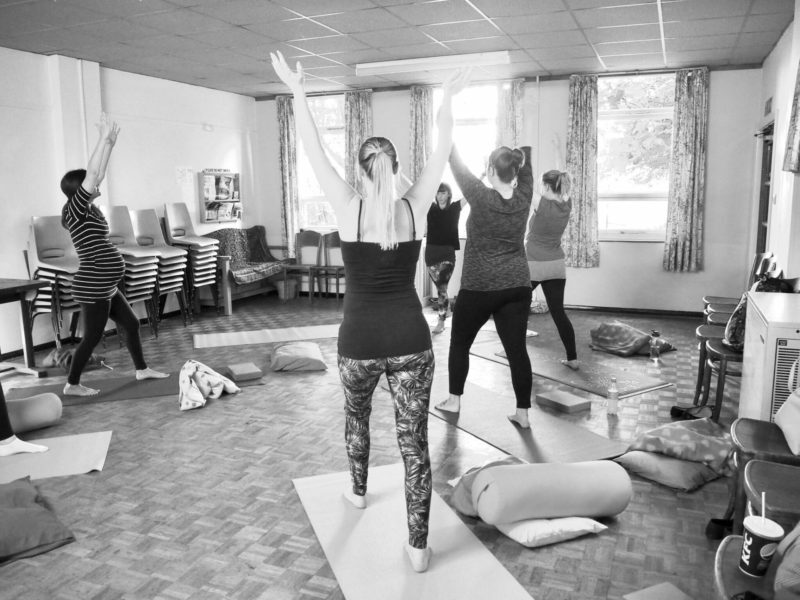 We spent the remaining minutes of the class doing a warm down excercise which was great. We all got into a comfy position with our blankets and listened to Sarah’s voice as she spoke to us about each body part to relax. 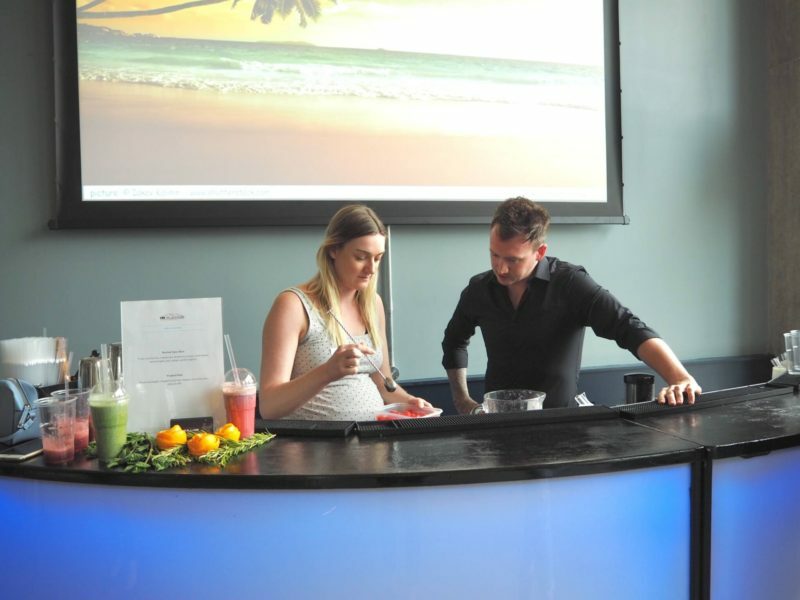 Such a chilled out vibe, and it really made a difference the next day in terms of how I felt mentally and physically. 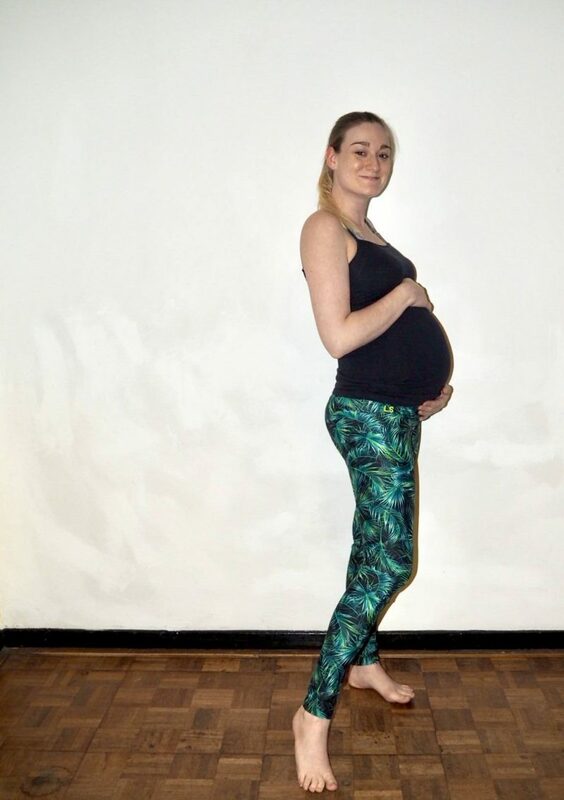 I have found stretching and breathing to be two vital things to get me through each day during this last trimester. 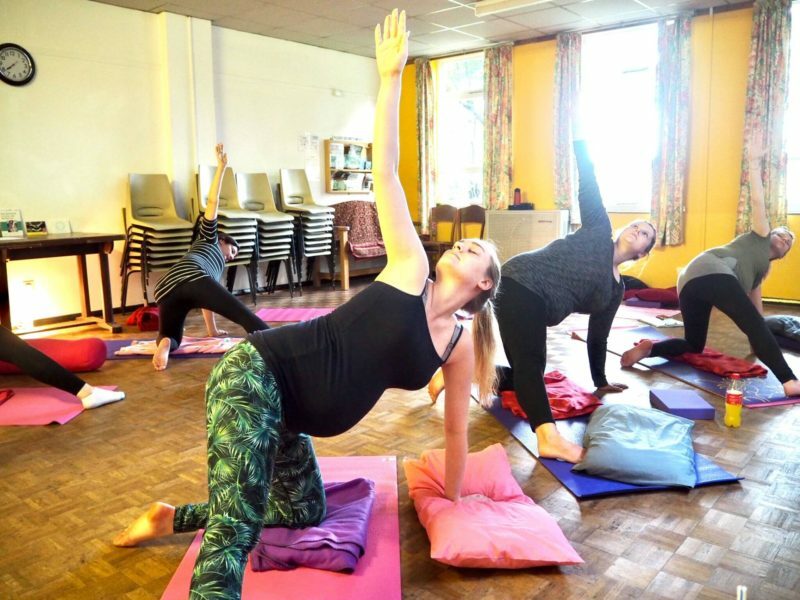 As positions and actions become harder and harder, pregnancy yoga is a great way to help alleviate certain niggles and pains and at the same time teaches you some great coping methods. 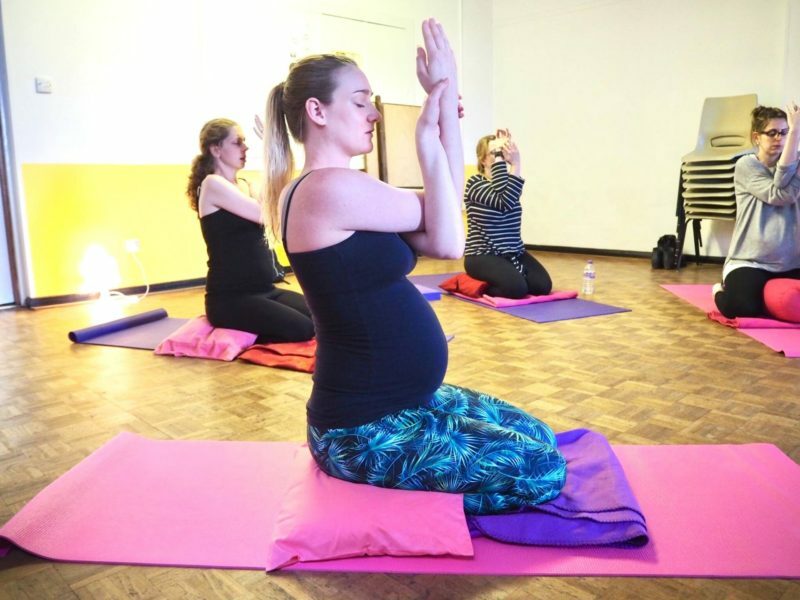 I will be trying for a natural birth without pain relief (not even gas and air) and I feel that my first experience with pregnancy yoga at Lushtums has taken me a step in the right direction towards preparing and coping when the time comes. Thanks to Sarah and Lushtums Ipswich for inviting me along!